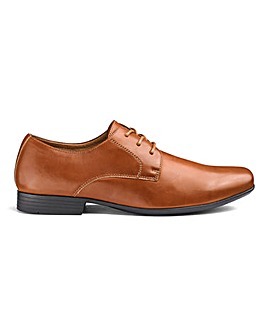 Men's smart look footwear comes no finer than our flawless range of super comfortable and easy to match trend setting options. Whether you're looking for something cool and tidy to see you through the working week, or whether you're shopping for something more stylishly embellished to suit those big days out, we've got you covered. 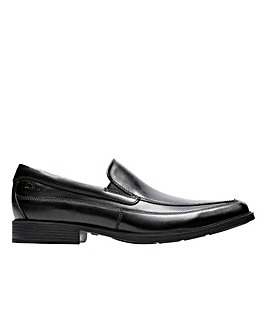 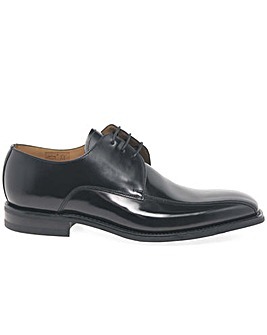 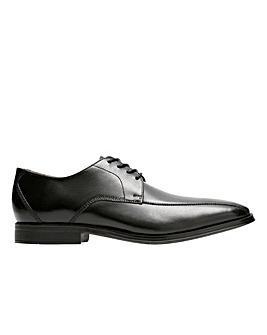 See our Loafers, Brogues, and Slip On Shoes and add some bonus masculine charm to your look. 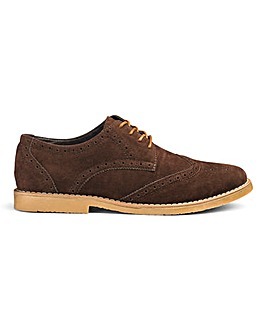 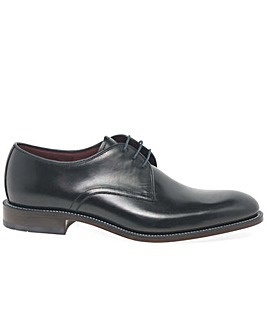 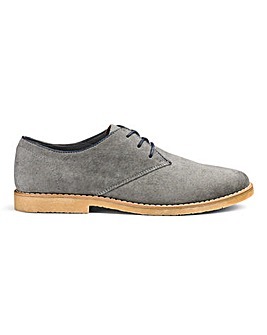 Soleform Leather Brogues Standard Fit. Soleform Leather Brogues Extra Wide Fit.